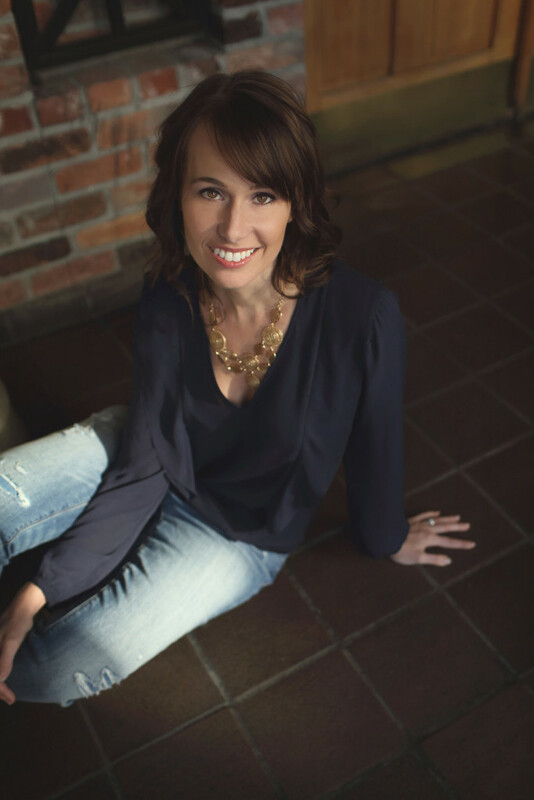 On today’s Author Spotlight Series, I’ll be featuring the Fabulous Sara Portman and discussing her novel THE CHASE! 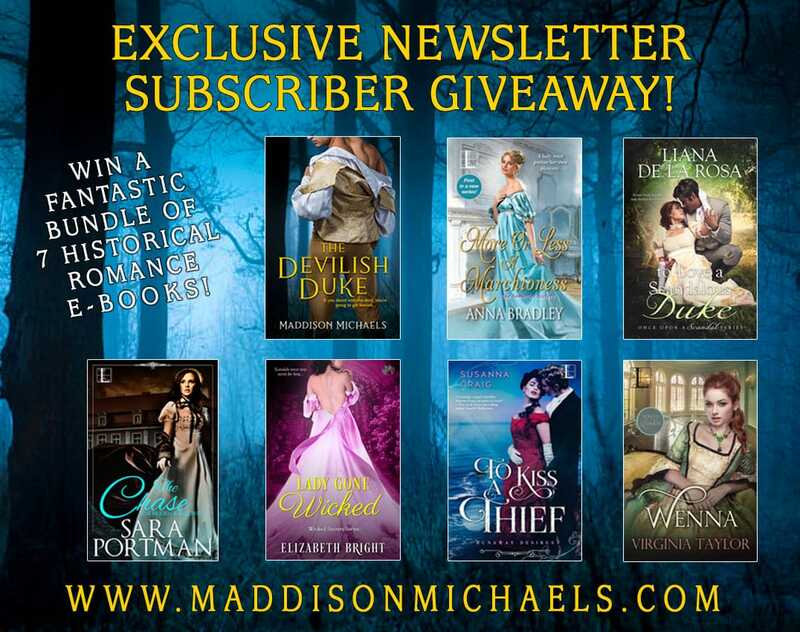 Sara Portman is an award-winning author of historical romance. Her debut novel, THE REUNION, is a winner of the Romance Writers of America® Golden Heart® contest and named a 2017 Reviewers’ Choice Nominee by RT Book Reviews. According to his father’s terms, Michael Rosevear’s duty is to be ignored–until such time as he is useful. Now that the earldom is in need of funds, Michael is to be sold off in marriage to the daughter of a crass but wealthy merchant willing to pay for any connection to nobility–even one from the wrong side of the blanket . 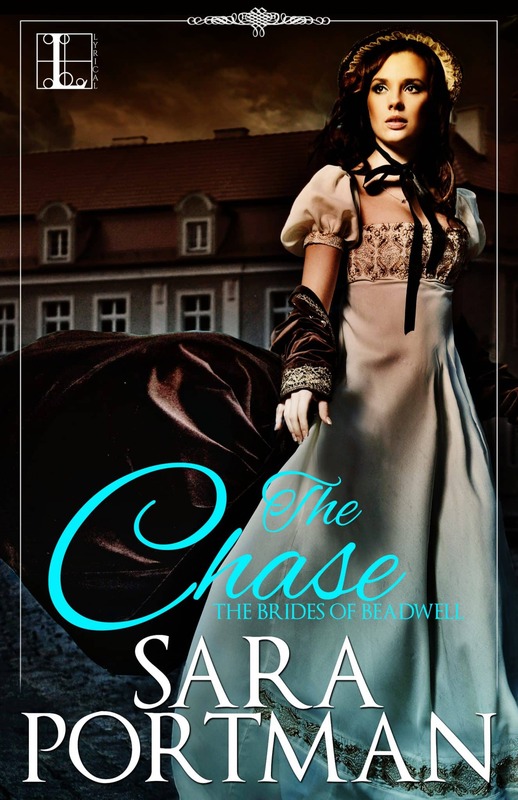 . .
WANT TO WIN A COPY OF SARA’S BOOK?